Here's where you should go for the perfect BFF getaway. Instagram girlfriends will have a blast taking IG-worthy shots with the immense rock formations in this little-known island. If you really want to get great photos, take a page from Solenn Heussaff’s book and bring a drone! Surfing is all the rage these days. If you want a break from the crowds in more popular places like Baler and La Union, the town of Gubat in Sorsogon is a great place to ride the waves, as Tommy Esguerra and LA Aguinaldo discovered. You can also check out the lush scenery of Lake Bulusan, located at the foot of the fourth most active volcano in the Philippines. If you and your bestie love pristine white sand beaches but aren’t so much into the party vibe, Coron should be on your bucket list. Make like Haley Dasovich and explore this island’s clear blue waters and marine life while working on your tans! In Cebu, you’ll never be at a loss for mountains, beaches, and good food, all served with a healthy dash of laid-back cosmopolitan culture. Check out Kaila Estrada’s adventures here, and see which ones you and your BFF would want to recreate! Only a few years ago, all talk about Tacloban revolved around the devastating effects of Typhoon Yolanda. Not anymore. The city has impressively gotten back on its feet, and there’s a lot to see, as the Globe Philippine Volcanoes found out. Watch them go around Tacloban here! Everyone loves Philippine mangoes, and you’ll find the best ones in Guimaras! There are about 50,000 mango trees on this tiny island, which you can explore via bike with your BFF like Anjo Damiles and Chino Roque did. Follow their adventures to see how the province created a name for itself as an agri-eco tourism capital. Adventures with your best friend are meant to be treasured, and you should keep a healthy balance between living them out and capturing them. With Globe Postpaid's #ThePLAN, you'll be able to create the adventure you want! ThePLAN lets you show the world what you can achieve with bigger mobile data allocations and more call and text offers, letting you take on life's challenges confidently. 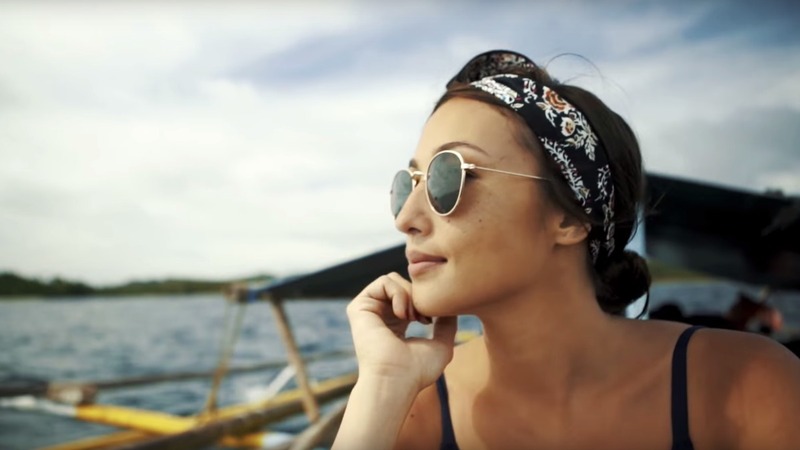 Check out the second season of Globe's Scenezoned series for the ultimate travel inspo—they’ve got more episodes to come, meaning more adventures for you to plan!